Office Furniture of high quality materials and workmanship produced in the EU. Office Furniture of high quality materials and workmanship. 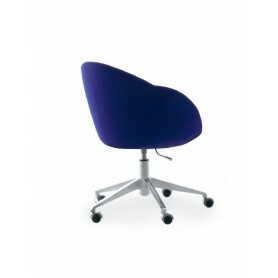 Office furniture produced in the EU. 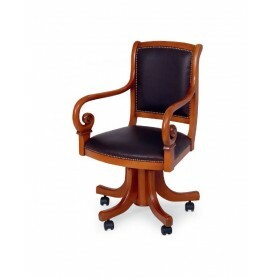 Office Furniture of modern, classical and attractive design for equipping your office. 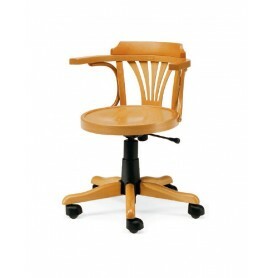 Office furniture with a large selection of colors, materials and designs.